Visiting Disney California Adventure Tomorrow? If you’re planning to visit Disneyland, Disney California Adventure (DCA), or Disney World’s Magic Kingdom on Friday, May 24th, you probably already know that the parks will be open for 24 hours straight, from 6:00am on Friday morning all the way through until 6:00am on Saturday morning. What you might not know, though, is that the Disneyland resort is also hosting Grad Night on Friday evening as well, with the Grad Night festivities centered at DCA. As a result, even though DCA is technically “open” for 24 hours, many attractions will be open to regular guests for much less than that. 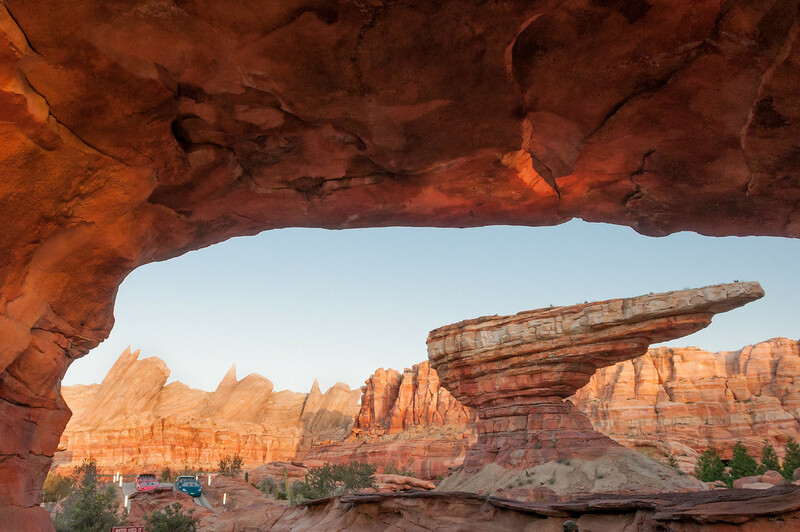 According to the Disneyland website, for example, Radiator Springs Racers won’t open until 9:00am, and will close to regular guests at 10:15pm Friday evening. We’ve built this assumption into RideMax, of course, but thought you may want to know this if you’re visiting tomorrow. It could be very crowded, but fun too! What about you? Are you planning to brave the crowds and visit one of these three parks tomorrow? How long do you plan to stay? Let me know your plans in the comments below! Previous Previous post: Disney Spring Break 2013 – Avoiding the Crowds!